You’d be hard-pressed to top the ambience of friends and family gathered around a Northern Michigan bonfire. 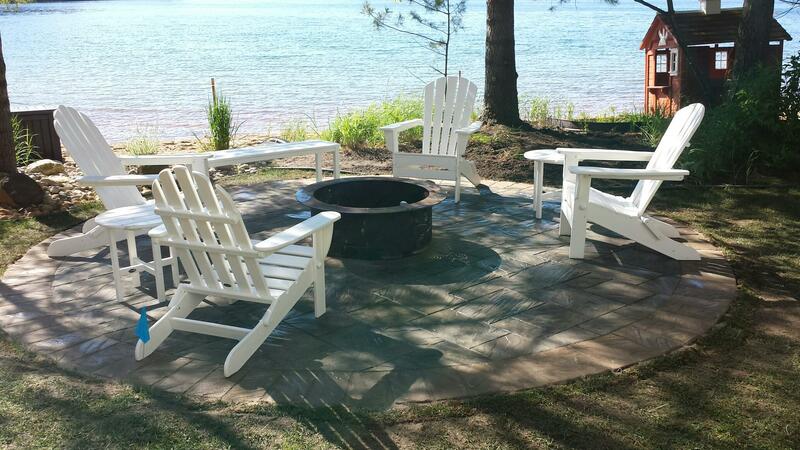 Take this experience to the next level with a custom built fire pit. Our pits are designed and tailored to your needs, and can be constructed with a variety of materials, with wood and propane systems available.